Although some of the initial content may seem like basic information about olive oil it’s important that you read through it and understand the entire tutorial. One common rule for many natural soap makers “always use the very highest grade ingredients possible”. What is olive oil? Olive oil is “fruit oil” that is acquired by cold pressing olives. Each time the olive fruit is pressed, different grades of olive oil are achieved. For more information about olive oil, please visit our extra virgin olive oil page in this website. A second pressing, with more pressure then the first, yields refined “grade A” olive oil and is considered to be a lower grade because of the presence of free fatty acids. 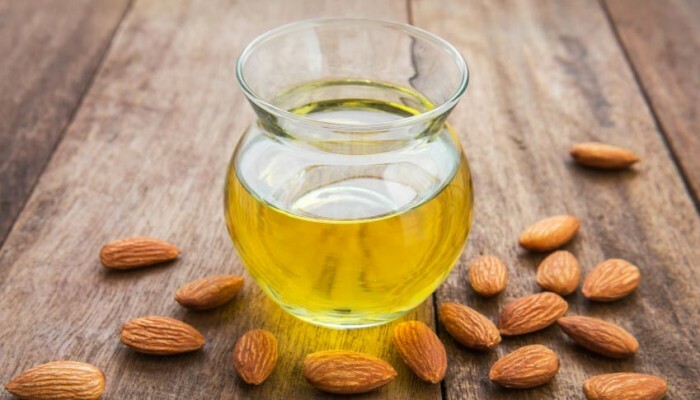 After the second pressing, it’s usually no longer possible to obtain any oil through adding more pressure to the leftover fruit so a solvent called hexane is usually used to remove the remaining oil from the olive. This oil is considered “grade B” olive oil and is, of course, an even lower grade with even more free fatty acids. For olive oil soap making, we recommend using extra virgin olive oil or virgin olive oil. 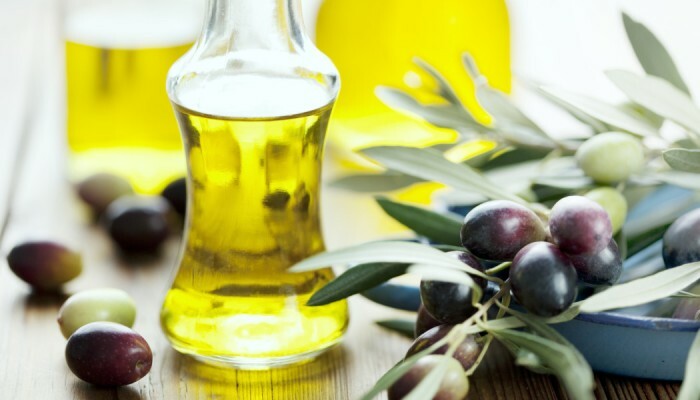 Extra virgin olive oil saponifies too slowly, it contain high nutrients ingredients that will feed the skin. 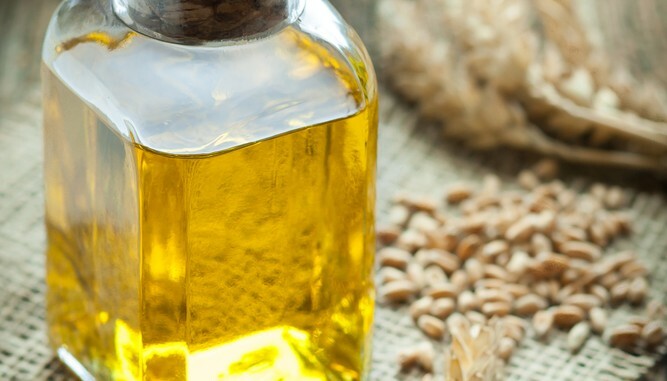 pomace and grade B olive oil saponifies way too quickly, low in olive oil nutrient ingredients and they produce lower soap quality because a solvent is usually used to extract the oil. Why Extra Virgin / Virgin Olive Oil? 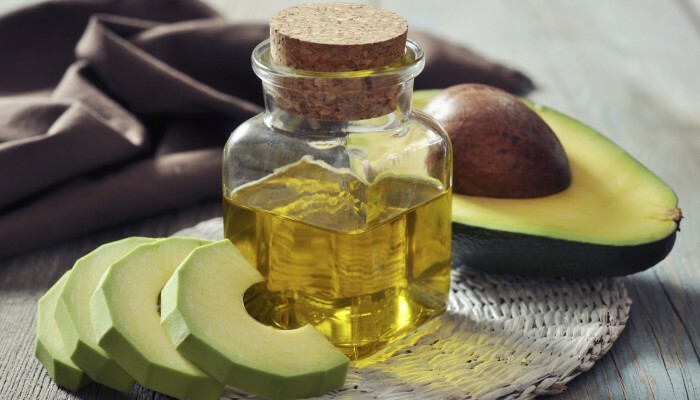 -Extra Virgin / Virgin Olive oil has been used in skincare for hundreds of years to maintain skin elasticity, fight signs of aging and treat skin disorders such as eczema and psoriasis. One of the components of olive oil, chlorophyll, can heal scars and wounds. -Extra Virgin / Virgin Olive oil is an excellent way to ensure healthy, smooth skin. 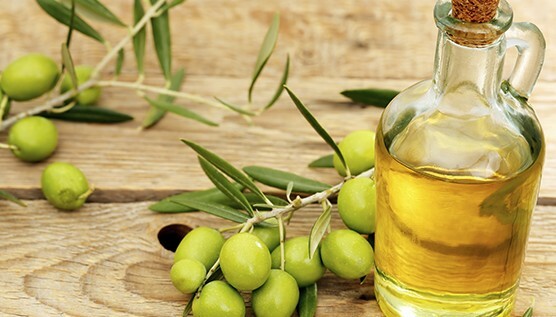 Extra virgin olive oil can not only make the skin look radiant, but also heals skin blemishes. -Extra Virgin / Virgin Olive oil contains a variety of anti-oxidants, including Vitamin A & E and hydroxytyrosol, which is easily absorbed. These prevent free-radical damage to skin caused by pollution, cigarette smoke, alcohol and sun exposure. When using in soap, the essential fatty acids and high vitamin E, A and antioxidants content make it an excellent emollient, nutrient, conditioner for all skin types and hair, and a perfect facial cleaner. Beware of supermarket olive oil because some have other cheaper oils added to them in order to decrease their manufacturing costs. If you do decide to use a supermarket brand, thoroughly check the label and call the company to make sure you are getting pure olive oil only and not some hybrid formula.